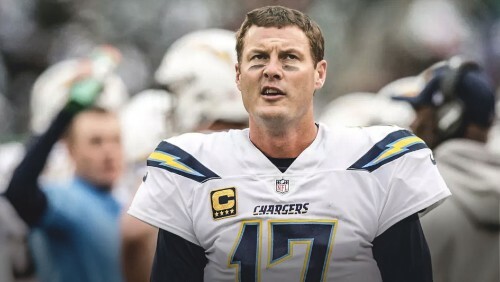 I’m all in on Philip Rivers this week. Joe Flacco looked like 2012 playoffs elite Flacco against this squad last Sunday. We now know that the Baltimore offense is pretty average, and this star-studded San Diego offense should bully the Bills even more than the Ravens did. Although Rivers won’t be in a shootout against Josh Allen this week like he was last against Mahomes, expect a couple of touchdowns at least if you pick him up. Case Keenum is against the Raiders this week and as far as I know they still don’t possess much of a secondary. 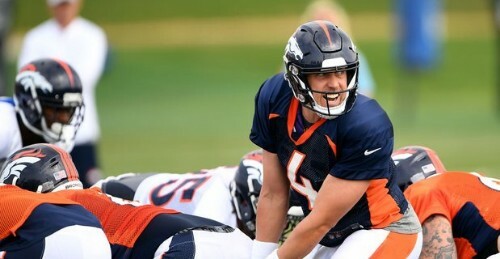 He didn’t have a great debut for Denver but if he can find his footing under centre then he could go far with all the weapons on this offense. He has never had a problem with interceptions so once he gets comfortable he should become much more efficient and get you more points. 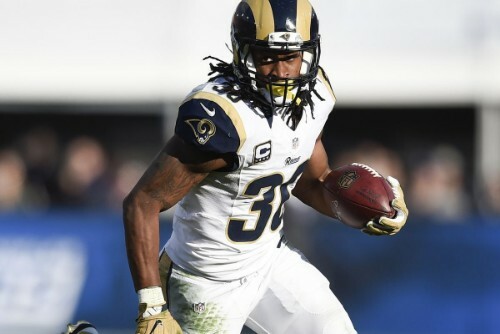 Todd Gurley is going to have a big week. Now I’m not saying that Adrian Peterson isn’t a good runner anymore, but he isn’t the dominant force he once was and this Cardinals defense bowed to his whim. Gurley should run through this weak line like Swiss cheese. Goff can have an easy day as Gurley dominates all 11 players on his way to the end zone. Now granted, he is a lot of money, so you’ll have to make cuts elsewhere, but he’ll be worth it. Here’s your cheaper option, Jordan Howard has been one of the better running backs in the league the past couple seasons and he is against a defense that struggled with Denver who has no one near Howard’s level of talent. 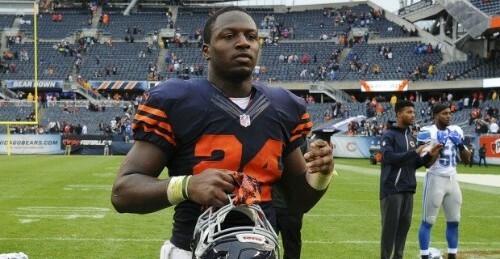 He had a good debut and it now looks like defenses can’t stack the box on him every single play. This is my top expensive receiver this week by far. 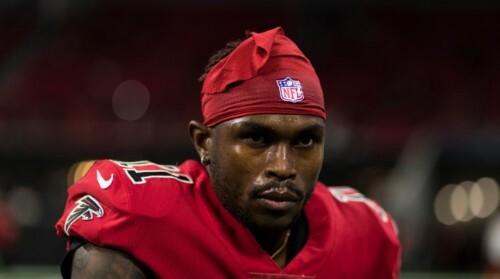 Although Steve Sarkisian can’t seem to get Julio Jones going week-to-week, the physical freak always seems to dominate the Panthers and their zone-based scheme. If you look at the stats for the last 6 games he’s had against the Panthers, it’s insane. Look for another huge day against Carolina, who seemingly won’t change their gameplan for one of the best pass catchers in the league. Jarvis Landry started the season with a bang for the Browns and looked dominant against the Steelers. 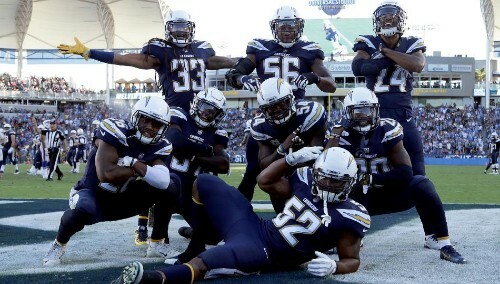 This week against the Saints could be interesting because the players on their defense should mean they shouldn’t have given up so many yards last week but the same thing happened last season, they took a while to round into form. I think Tyrod can get the speedster the ball in space and embarrass this New Orleans defense once again. 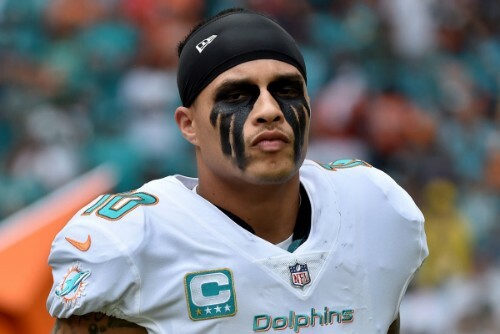 Now for Landry’s old teammate, Kenny Stills is quickly becoming one of my favourites. 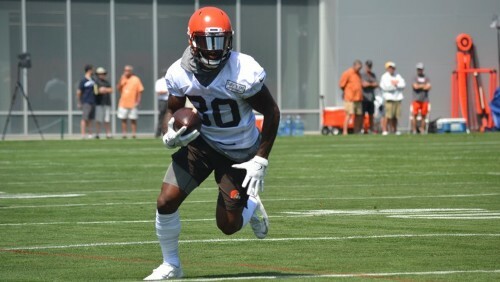 Now that Landry is out he is proving the talent he has. I loved him in New Orleans and if Tannehill can stay healthy this year and throw him the ball consistently well he should have a very good season. This week he is up against the Jets who seemed to have fixed their defense at least a little bit but they still gave up a lot of yards in week 1 so Stills could be a nice addition here. 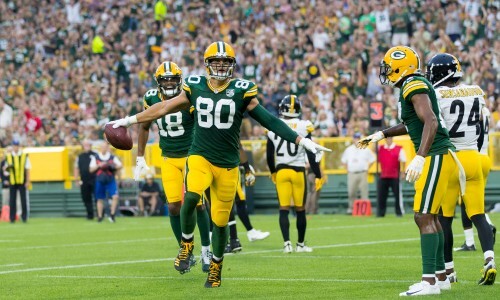 Jimmy Graham can still be a stud for your fantasy team in my opinion. This week he’s against Minnesota and covering Kittle last week seemed to be their only weakness. So, there is two things working in his favour here, he has a lot more talent than Kittle and Aaron Rodgers is throwing him the ball. For under $5,000 he should produce sufficiently. I will never apologise for my love affair with Ricky Seals-Jones. I’m giving him another chance. This Rams defense gave up 180 yards to brick hands, “slower-than-dial-up-internet” Jared Cook. I feel like if he can’t produce against the Rams then I may have to move on because if Cook can produce against this “impressive-everywhere-else” defense, then anyone can. The pick must be the Chargers if you can spare the money. Everyone saw what absolute trash the Bills were on offense and unless Josh Allen miraculously reworks his mechanics in a week then I don’t see much of different outcome against, arguably, a better Chargers squad this week. 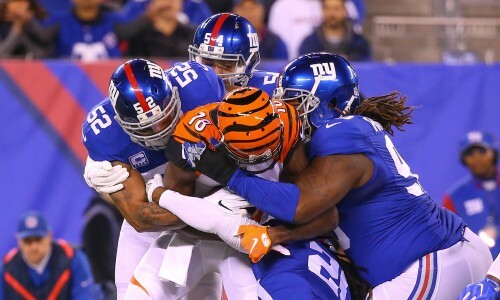 If you don’t have as much money to spare, take a flyer on the Giants. They have a strong defensive line that can bully the depleted Cowboys o-line. Dallas struggled mightily against Carolina and lacked much creativity, I can’t see them scoring many points in this contest.